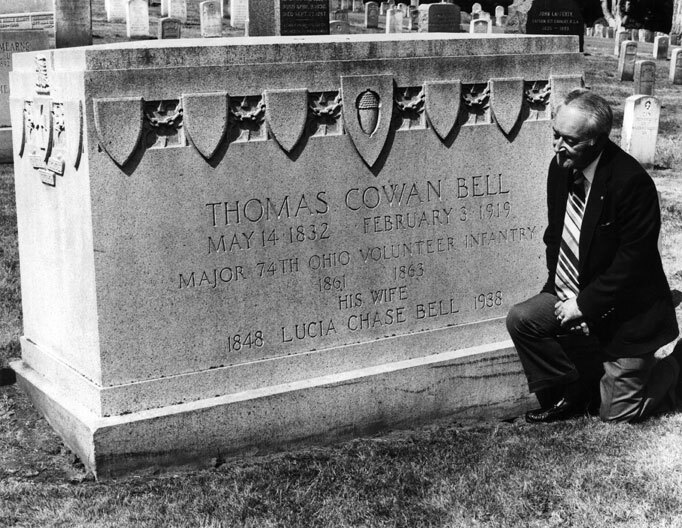 Epsilon Phi is a Thomas Cowan Bell Chapter for the current academic year. This is due to the support of alumni from our chapter (THANK YOU) who contributed a minimum of $10,000 to support our chapter’s participation in Sigma Chi Foundation supported leadership and scholarship programs. One of the benefits provided in this program is a DESIGNATED ACADEMIC SCHOLARSHIP OF $1,000. The application deadline has been extended an additional 15 days (to October 19, 2011) to receive qualified applications from our chapter. Please take full advantage of these 15 days to apply for this scholarship. Let’s get these turned in – it’s FREE MONEY that we can use. BIG THANKS to our alumni who continue to support our growth and education.